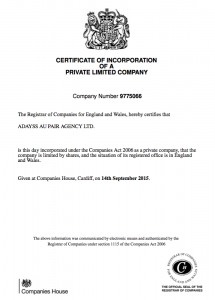 ADAYSS AU PAIR AGENCY LTD, is a Registered and Accredited Company in the United Kingdom. 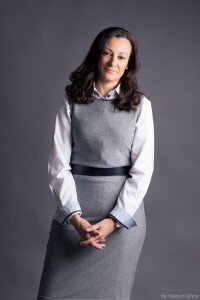 Company Number 9775066. 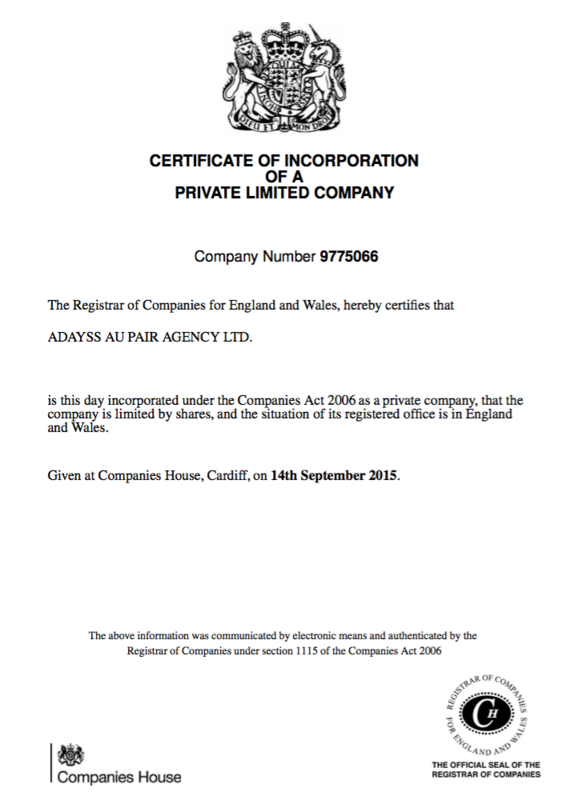 Given at Companies House, Cardiff, on 14th September 2015.